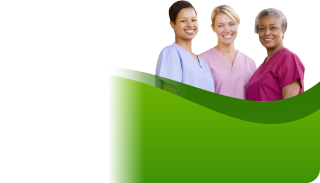 Superb Care, Inc. will be assigning a care coordinator to your home for a consultation. Please use our online form to request for an assessment schedule from our Non-Medical Home Care Agency in Sunrise, Florida. The results of the evaluation will be used to create a care plan that is personalized for you. Call Us Now at 1-866-7SUPERB a Care Coordinator will contact you within 1 hour.